India managed to push through a clause in the final communiqué of G20 summit which calls for a universal law which allows the assets of economic offenders in other nations to be frozen. NEW DELHI: Economic offenders who flee to another nation to escape the law will soon find that they can run, but they can’t hide. 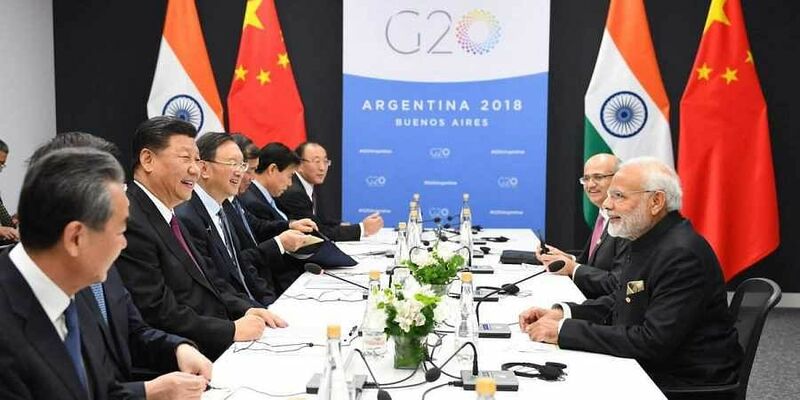 Despite reservations expressed by some nations, including the UK, India managed to push through a clause in the final communiqué of the just-concluded G20 summit in Buenos Aires which calls for a universal law which allows the assets of economic offenders in other nations to be frozen, and their repatriation expedited. This is significant given that defaulters like Vijay Mallya and diamond merchant Nirav Modi have fled the country after transferring assets abroad. On Saturday, during the second session of the G-20 summit, which focused on international trade, financial and tax systems, Prime Minister Narendra Modi presented a nine-point programme on ways to take action against fugitive economic offenders. It also suggested that the Financial Action Task Force, tasked with checking terror financing, be roped in to establish international cooperation and exchange of information on such fugitives, and the setting up of a platform for sharing experiences and best practices including successful cases of extradition, gaps in systems of extradition and legal aid.